ThePiano.SG’s vision is to be the leader in connecting people in the piano community. Far from being just an online portal, ThePiano.SG conducts face-to-face events that allow pianists, piano music lovers and just about anybody related to the piano to meet, bond and network. Since its formation in 2015, through events like the weekly Pianovers Meetups and special events like Pianovers Sailaway and Pianovers Hours, the platform has been building a growing community of piano lovers. Two months ago, Pianovers Meetup was featured in the Challenge magazine, the publication of the Public Service Division under the Prime Minister’s Office. It is then, truly, a feather in the cap when Pianovers Meetup has now been featured in the national daily, The Straits Times! In an article published on 19 October 2017, entitled Casual concert a boon for pianists, it not only discussed the sequence of events that took place during a recent Meetup session to the readers but also, more importantly, introduced the background and motivation of Pianovers Meetup. Pianovers Meetup really grew out of a lack of a platform for common pianists to meet, network, and perform on. Most pianists play in a classroom setting or in a recital. Listening to others perform and performing in a semi-formal setting in front of people allows pianists to hone their playing in no small way. Holding the weekly Pianovers Meetup carries with it five main benefits: Pianists share good music; budding pianists gain confidence; pianists build a performing profile; Pianovers listen to live piano music; Pianovers get to network and meet new friends. Indeed, as ThePiano.SG Founder Sng Yong Meng put it, "You get the kind of exposure you don't get in a classroom," he said. "And professional performances can make people feel distant. They can't interact with the pianist and they don't feel on a par." Echoing Yong Meng’s comment, Muhammad Aisamuddin Norazmi, a student from the Institute of Technical Education, remarked, "You can't get the opportunity to perform so frequently elsewhere." A regular Pianover, Isao Nishida, who has been a regular attendee of Pianovers Meetups, commented, "Playing at home is very different from playing in front of people. Sometimes people here are still in the middle of learning, but everyone respects each other." True to what Isao shared, Pianovers Meetup brings people of different skill levels together in a respectable manner. 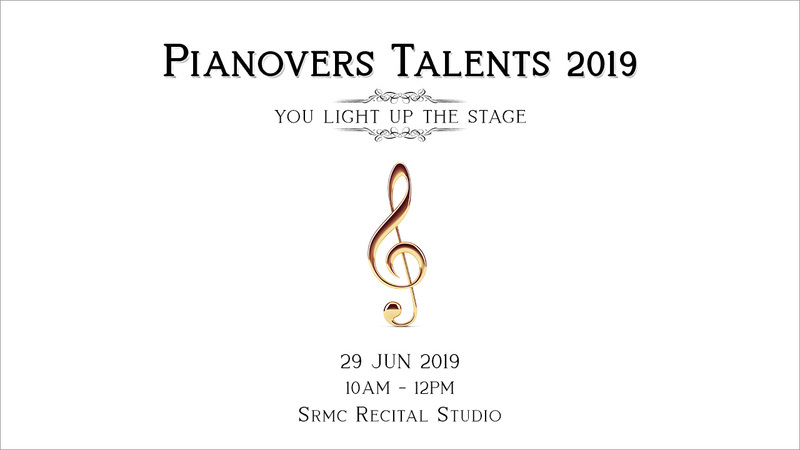 Going even further, Pianovers Meetup is more than about connecting people in the piano community; it also strengthens the Singapore spirit, and promotes racial harmony as people of all races, languages, religions, ages, and gender come together and indulge in this communal space to make music. In doing this, Pianovers Meetup also spreads the joy of playing the piano. Although we aim to give everyone interested in the piano a platform to perform on, we have not forgotten about the less fortunate in this community. Through Pianovers Assist, we collect pre-loved pianos in working condition and loan them free to pre-qualified Pianovers for six months, regardless of their financial background, so that they can benefit from the best opportunities in piano education; before passing them on to the next beneficiary on the list. We aim to let deserving, passionate pianists have a piano with which to pursue their passion and hone their skills. This is our way of giving back to society and allowing the community to benefit. At ThePiano.SG, it is humbling yet gratifying to have been featured in the media. Apart from appearing on Channel NewsAsia’s 10pm news on 12 September 2016, we were mentioned in Channel 8’s programme, 晨心诚意, on 25 October 2016. Then came the feature in the Challenge magazine and The Straits Times. These are testament to our efforts and an affirmation that we have been doing the right thing. 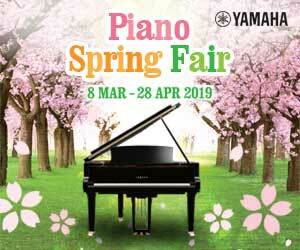 We will not rest on our laurels, however, and we aim to do even more to engage the piano community.